Your photographs will be your most treasured wedding keepsakes that you'll look back on 50 years from now, reminiscing about your favorite wedding day moments. There is nothing like the work of a photographer who is a true artist; so, do not leave your wedding day photography to an amateur. 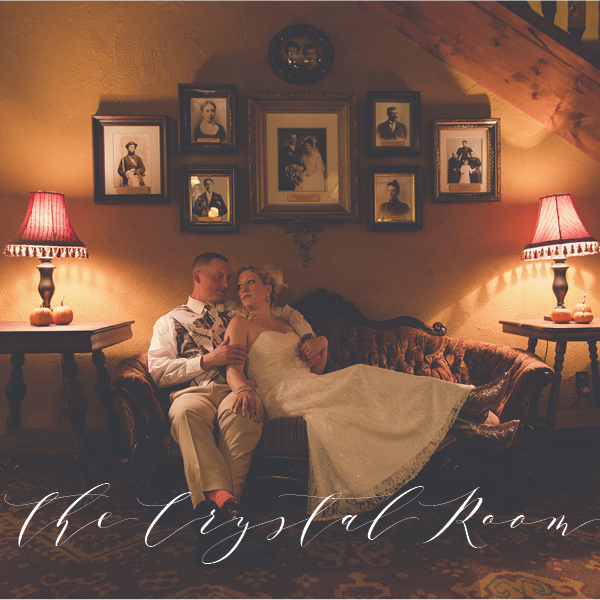 Find the Wisconsin wedding photographer with the right style and personality that matches you as a couple. The first decision you'll need to make is whether to go with digital or film (or a mix of both, which some photographers will do). Digital is the most common way of shooting as it allows to shoot in any lighting and many different angles. Film provides a more soft, organic style, but tends to be more expensive with rolls of film and the cost of processing them. FINE ART | This photography has a beautiful artistic approach with a distinct style. This type of photographer uses somewhat of a traditional element with some of the shots but also captures candid, raw moments in natural lighting, closer to dusk. These photos tend to be stunning unique pieces of art that could be seen hanging in a gallery or wall art for your home. TRADITIONAL | This style leans towards posed photos with artificial lighting that needs to be setup, with focus on portraits and wedding day moments such as first kiss, first dance, cake cutting and family portrait shots. PHOTOJOURNALISM | This photography style strives to document the day as it unfolds, to tell a story with unscripted and candid photos that have more of a modern look than traditional wedding photography. Some documentary photographers won't setup portraits at all, while others are more flexible. Find out the possibilities, and also ask if they would be willing to work from a shot list or not. 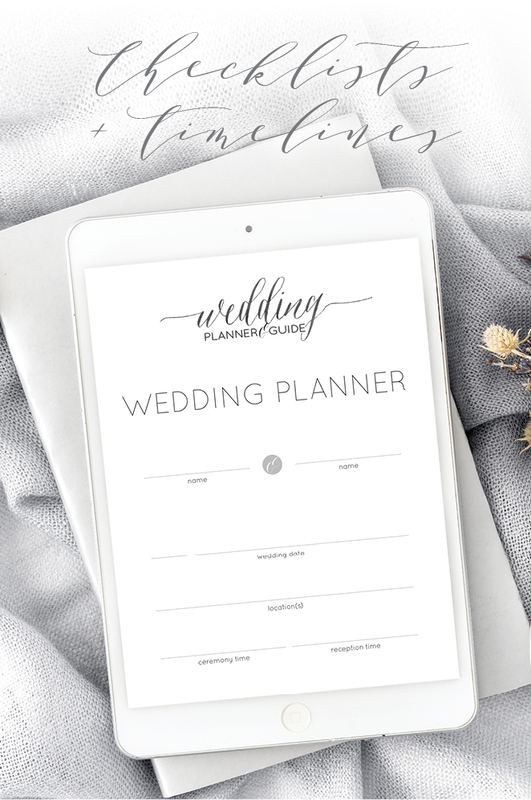 IMMEDIATELY AFTER ENGAGEMENT: Book photography services & engagement photo session with enough time to use photos in save the dates, wedding websites, and announcements. 1 MONTH BEFORE: Contact photographer to go over the timeline and any new details, discuss how family portraits and other group shots will be handled, verify date, time, and location particulars. 1 WEEK BEFORE: Final check-in to confirm all information and trade emergency phone numbers. What is the photography style you desire? Have a budget in mind; however, this is an important time to consider quality and personality over price, as they will be with you throughout the duration of the celebration and you want to be elated with the end results. Understand what is involved and included, such as time, equipment, length of coverage, number of photographers, amount of editing, and end products. This will help you compare fees as well. Does the photographer have samples of photography they've done at your venue? Are there any shoot locations you have in mind, or any the photographer would like to suggest? Are you wanting digital images, prints, albums, or a combination? Ask about a la carte or package options. Know what is included in your package, number of shooters, what events of the day will be covered, cancellation policies, overtime fees, etc. Does your photographer have a backup plan in case an emergency arises and they cannot make it on your wedding day? Will you have rights to the digital files? When you pay for a photographer, you pay for the creation of the photography, not always the copyrights. Do they have errors and omissions insurance as well as comprehensive liability insurance to cover any problems with your photos? How long will it take to get your proofs, edited files, and final prints? Know the timeline of your day. Discuss ahead of time what you want shot and any special requests. Does the photographer do pre- or post-wedding shots with the couple to allow more time at the actual event to enjoy the guests and festivities? Are there any family dynamics the photographer should be aware of? Do you want an unplugged ceremony? This is where you request, by sign or announcement, that you prefer your guests just sit back and enjoy the ceremony. This leaves the photography to the professional and is less distracting to the couple and other guests. 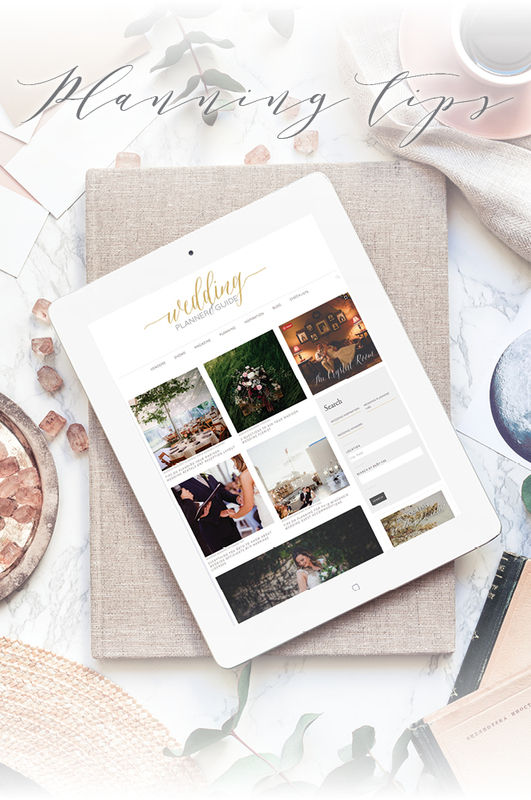 For wedding day snapshots, do you want social media hashtags, filters, a wedding app or other certain places you want them shared?